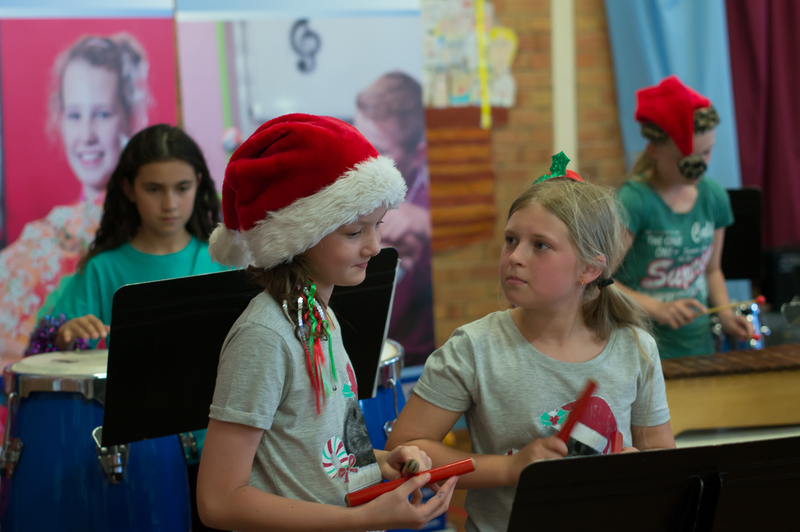 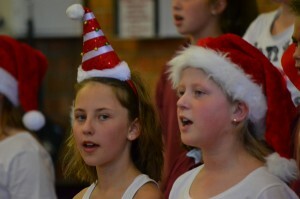 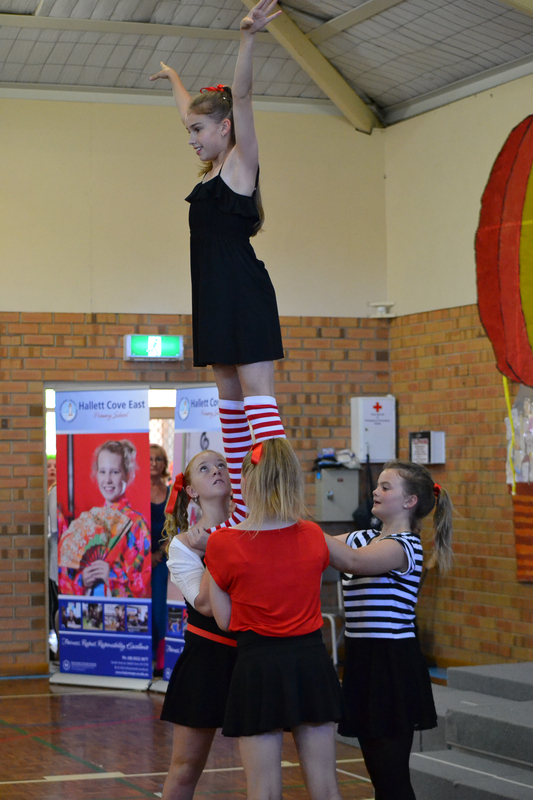 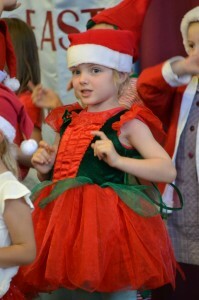 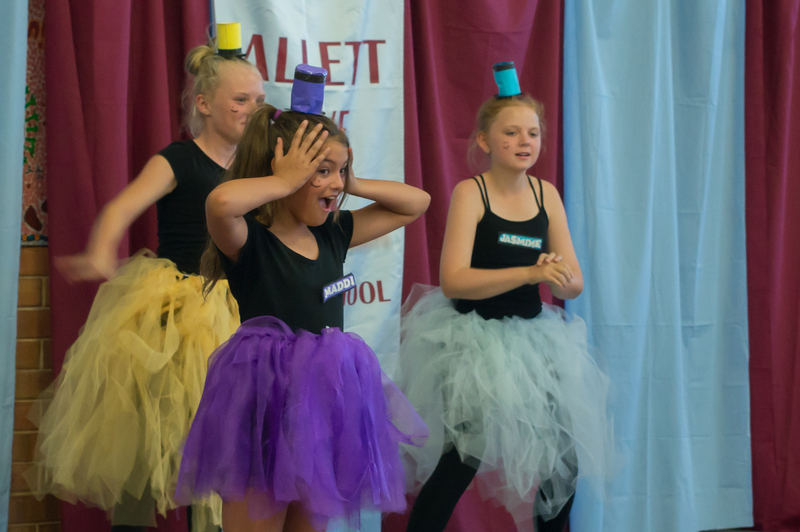 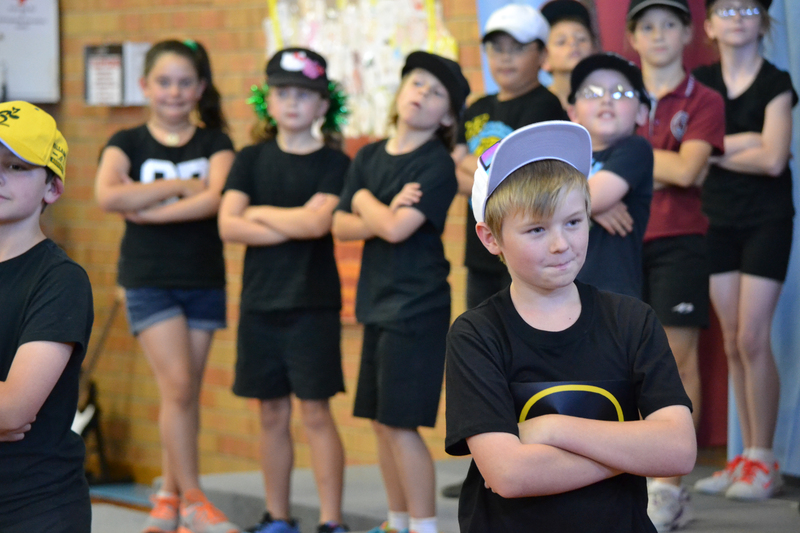 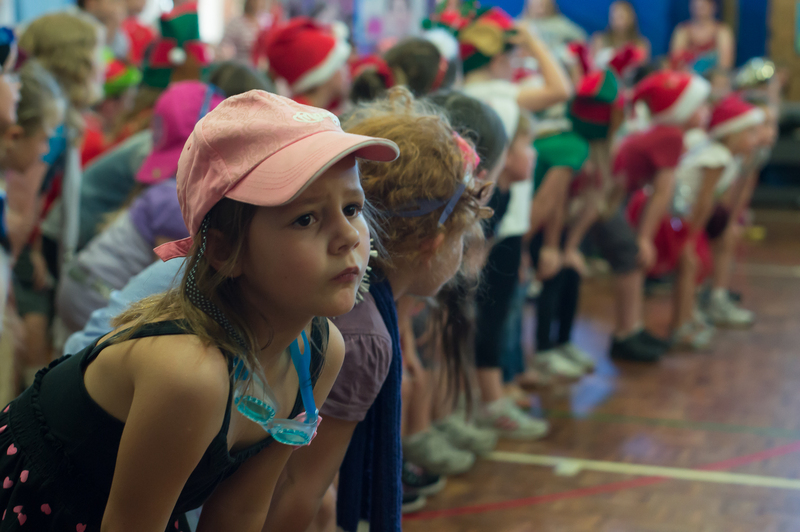 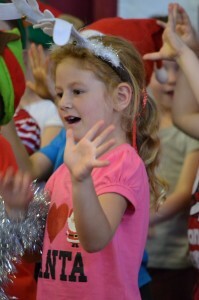 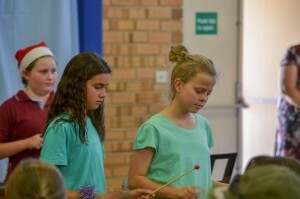 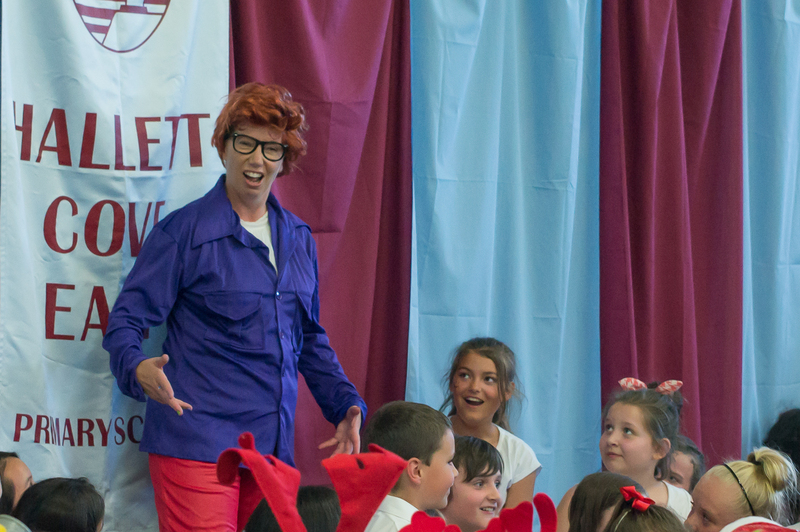 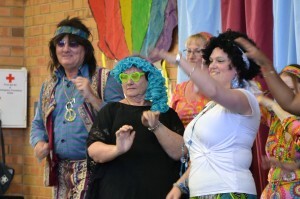 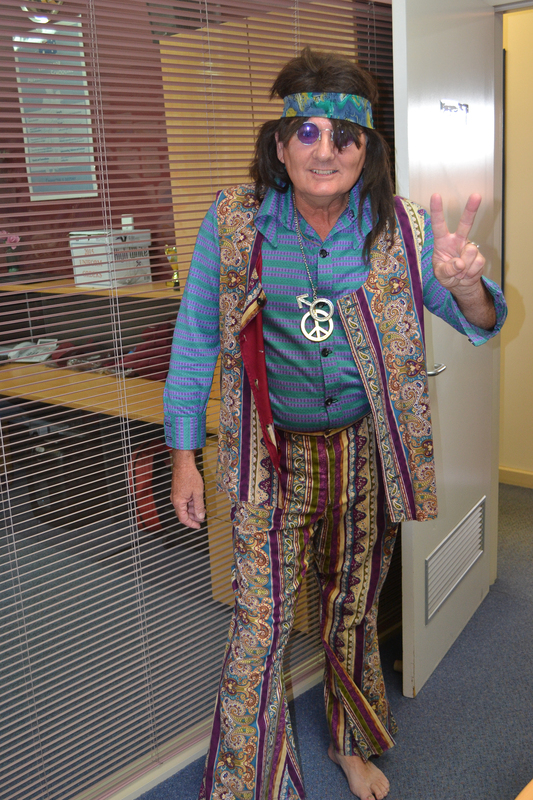 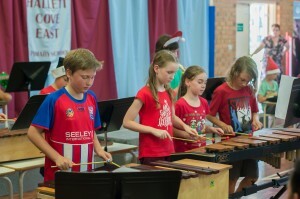 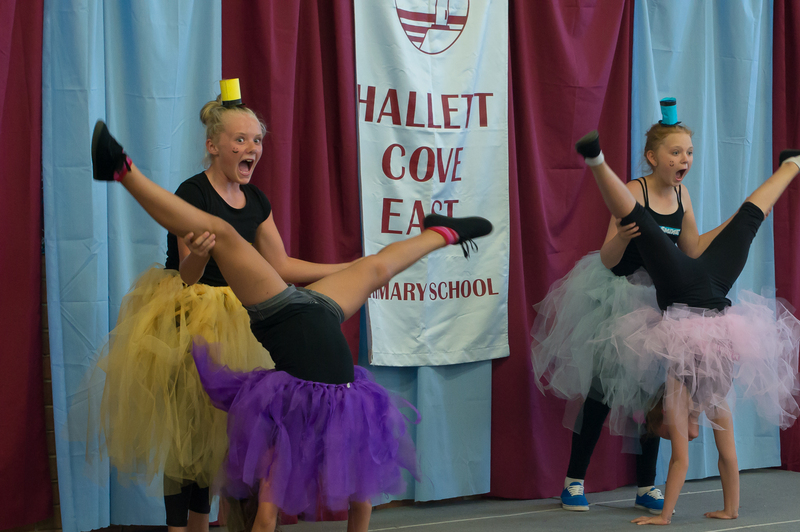 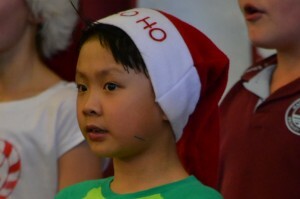 Hallett Cove East Primary School Christmas Concert is an event that Staff, Students and our community look forward to each year with great anticipation. 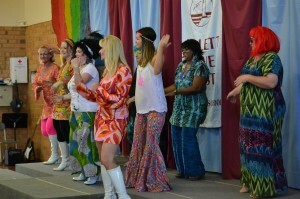 2014 Christmas Concert was a fantastic success. 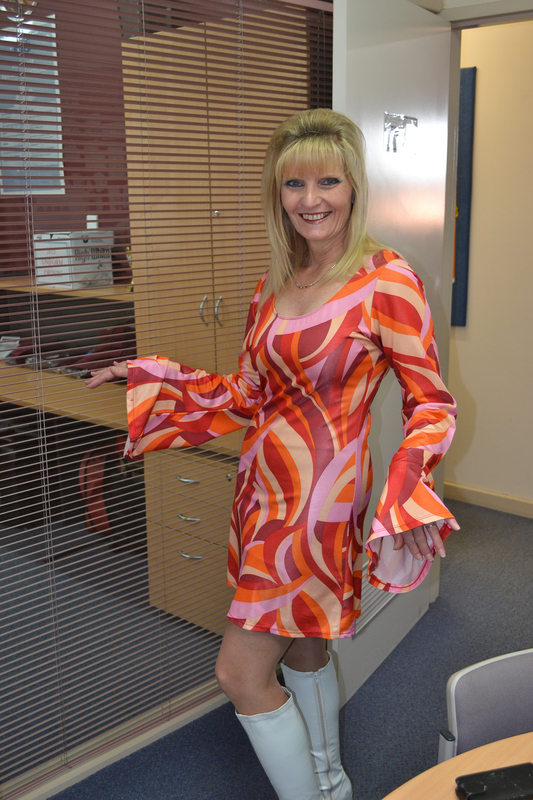 This entry was posted in General News on December 18, 2014 by Jenny.